MaxCDN Giveaway: Ten 1TB Accounts! When it comes to managing a blog, one of the pressure points that many of us feel – at some point – is how to manage the amount of bandwidth our site requires in order to serve the assets. Case in point: if you’re a designer and you’re serving large images to your audience, you can drastically impact their experience with your site with how fast your server provides the images. Similarly, if you’re a developer and you’re serving up files for people to download as examples of your work, then bandwidth is required to send the data across the wire. And the same goes for people producing videos, musicians sharing their work, and so on. For many of us, we start off on a budget-friendly hosting plan and then drop some cash on a beefier server when the time comes. The thing is, there’s middle ground between the two: introducing caching. Specifically, setup caching such that all of your assets are hosted on a content delivery network that will host the files and make downloading the data that much faster for your readers and/or visitors without taxing your server. Granted, this can cost a little bit extra, but I am proud to announce a MaxCDN giveaway. NetDNA is the company responsible for MaxCDN – the company responsible for hosting the assets for sites such as Stack Overflow, The Next Web, WP Engine, BuySellAds, and more. I know that most of you guys are also WordPress designers, developers, bloggers, or – more politically correct – fanatics and they also have a WordPress plugin that makes integrating with their CDN a cinch. So here’s the deal: MaxCDN is giving away ten(!) 1TB MaxCDN accounts to those of you who follow this blog. To enter, head over to the Rafflecopter giveaway. And once the give away is over, your account details will be sent to you. As of now, there’s no expiration on the promotional code. As with all good sponsorships and contests, I’d ask that you please retweet the link to this post as well. Special thanks to the guys at MaxCDN for sponsoring the giveaway, and I especially thank you guys who follow the blog, comment, and promote it on Twitter. I genuinely appreciate it and hope this kind of stuff helps you guys out! Awesome giveaway, Tom and MaxCDN. What I wonder, will this be a life time 1TB CDN plan or are there other guidelines or constraints within this deal? This giveaway looks awesome. Great idea! 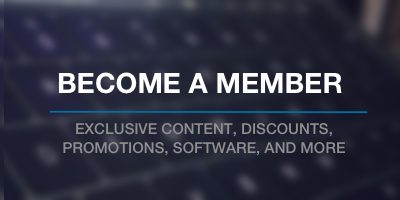 We’re a non-profit with limited budget – would LOVE to use this to support our website. What a great giveaway – THANKS! Awesome! I’m about to launch a new project and would LOVE to use this with it! Wonder what the restraints on the accounts going to be ? the maxcdn is something I would like to try. In the past I created (for fun….) an amazon micro-server with a max of 20% cpu supporting up to 6Million pageviews per day. Now I would like to test maxcdn to see what can I do with it on a shared hosting and (more importantly) use maxcdn for a personal project that’s starting out soon. I hope I win–I’ve had to spread a lot of my sites around with different hosts because they’re throttling me! Fingers crossed! Using a CDN always makes a big difference in my experience. I haven’t tried this one. I’m usually with Amazon or Rackspace. This is awesome! Thanks for providing awesome resources besides just your awesome articles! I would love to get MaxCDN … but goodluck everyone! This will be an awesome prize! 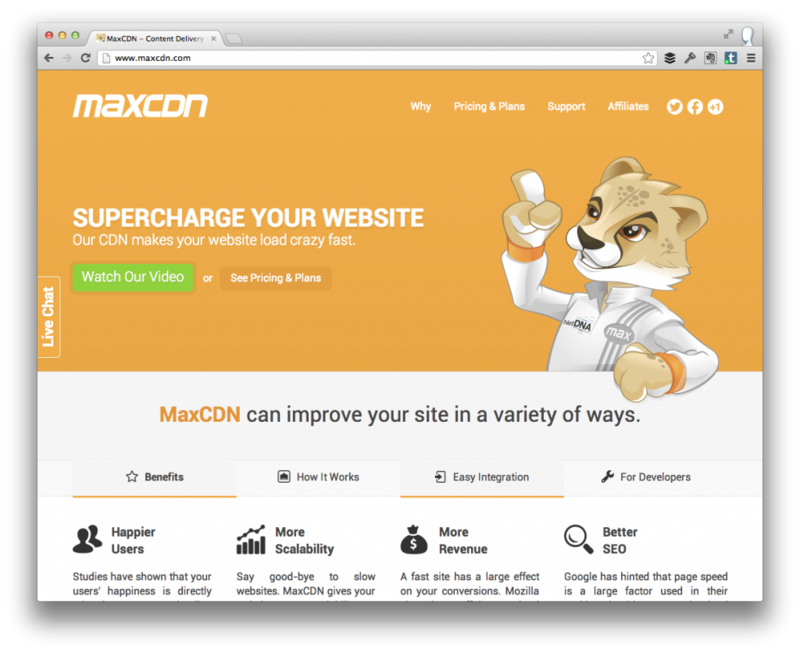 MaxCDN is a great service, and this would be very helpful for one of the sites I am building. Awesome giveaway!!! I love MaxCDN!! I would love this for my blog over at worshipdrummer.ca. It needs some supercharging! !